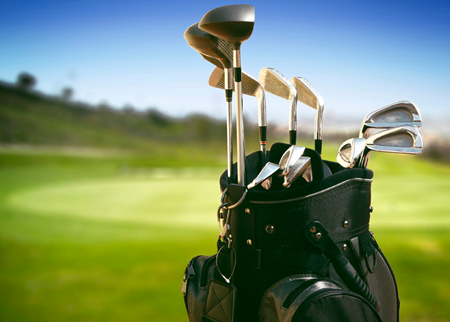 Pay just $26.00 for the Golf Card International. 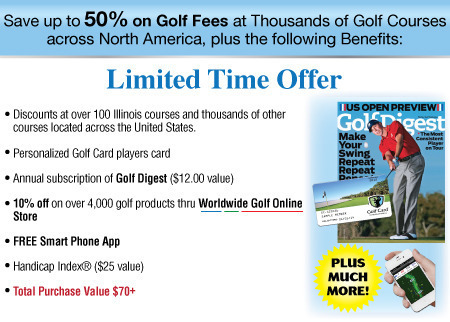 Save up to 50% on Greens Fees at Golf Courses in Central Illinois and across North America plus so much more! 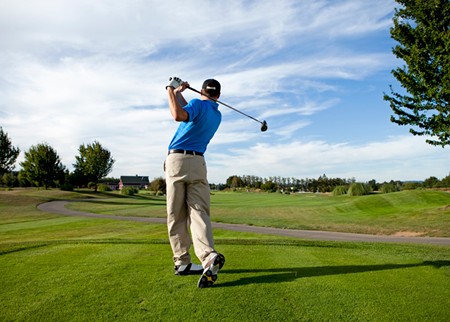 Good at thousands of courses across the U.S. and around the World! When Redeeming Mobile Vouchers DO NOT Download Voucher. Simply Show Merchant the Merchant Redeem Check Box. Only press the DOWNLOAD button if printing a voucher. YOU MAY ACCESS YOUR GOT SPOT VOUCHERS ANYTIME IN YOUR GOT SPOT ACCOUNT UNDER MY PURCHASES. Please access our FAQ Page for all questions. If you still need assistance then utilize the Customer Service link for fastest service. Got Spot vouchers are still good for the amount paid after the expiration date for redemption with the merchant. Please refer to your local state law for further reference. Please submit customer service inquiries online at the link above. CUSTOMER SERVICE AT LINK ABOVE. PLEASE UTILIZE OUR FAQ PAGE FOR ANY INQUIRIES AND FASTER SERVICE FIRST. Customer Service Available at the link above.